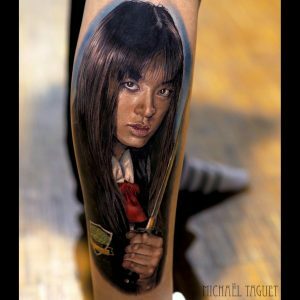 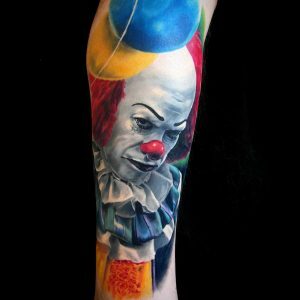 When he’s not uploading jaw-dropping realistic pieces to his social media accounts, Michael can be found working at his own studio, Yama Tattoo, in his hometown of Saint-Chamond, Loire in France. 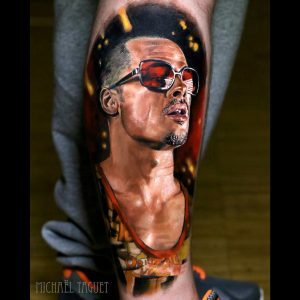 Michael Taguet bought his tattoo shop in 2009 and has spent the last eight years creating some of the most incredible realism pieces, in colour and black and grey, that we’ve ever seen! 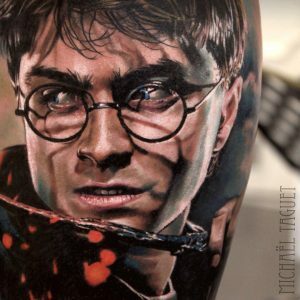 We’re not just being biased because he is a Killer Ink sponsored artist, he really is that good! 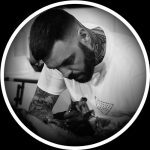 Although he currently owns Yama Tattoo studio, he is planning to sell it soon to open a private studio – hopefully around September this year. 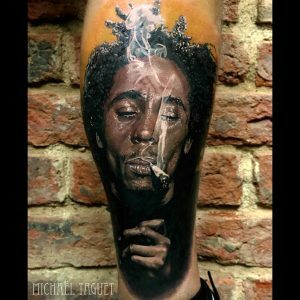 Michael’s work continues to push the boundaries for realistic art, especially a certain piece that caused a bit of a stir online – which you can see here. 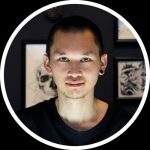 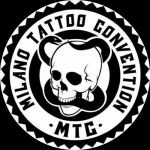 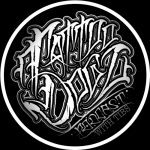 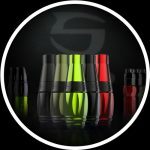 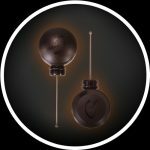 All of Michael’s incredible tattoos are created using Killer Ink Tattoo supplies, including the use of Fusion Ink, FK Irons, Electrum Stencil Primer, and Hustle Butter Deluxe – other sponsors of his. 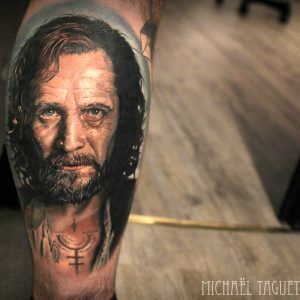 To check out more of Michael Taguet’s unbelievably realistic tattoos, head on over to his Facebook and Instagram pages.